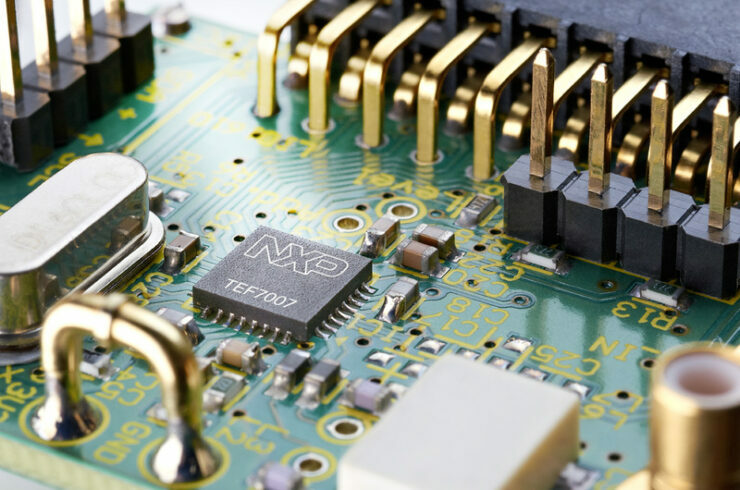 Shares of Dutch semiconductor manufacturing firm NXP (NASDAQ:NXPI) soared today after news was leaked out of Beijing signaling a possible final approval of the takeover bid from US-based Qualcomm (NASDAQ:QCOM). Shares traded up as high as 5.9% during today’s session; just a day after prices slumped after a disappointing earnings statement. Qualcomm originally announced its $47 billion dollar NXP-acquisition intent in November 2016. The US gave its own approval in April of 2017 and since then every major regulatory body has approved the deal except for China. Since the Trump administration has been challenging President Xi over the $400 billion trade surplus that China enjoys over the US, Chinese regulators have chilled the deal and haven’t moved it forward for months. This could be perhaps a secondary retaliation as Qualcomm is an American company, at least that’s what Qualcomm CEO Steve Mollenkopf believes. 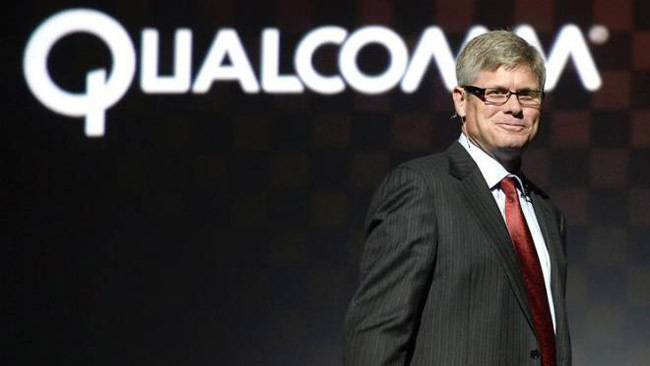 Qualcomm CEO Steve Mollenkopf has led the company since 2014. However today some unknown sources out of Beijing said that Chinese officials are again considering the deal’s approval and that final word should be breaking out soon. NXP Semiconductor, previously known as Philips Semiconductors pre-2006, claims itself as the world’s 5th largest non-memory semiconductor supplier as of 2016. The firm is rather large, employing 45,000 with annual revenues of $9.5 billion USD (2016). The company’s emphasis is chips that help power security, ID, automotive, and IoT. An interesting fact, NXP was the co-inventor (along with Sony) of NFC technology. The firm also manufactures the chips found in passports and other electronically secured assets. Qualcomm, perhaps a little bit better known, powers many different smartphones including the main chipset that drive Samsung’s popular Galaxy S phones. The company did over $22 billion USD (2016) and this merger will easily be the firm’s biggest – the next largest move Qualcomm has ever made would take you back to the $3.1 billion 2011 acquisition of Atheros, a developer of wireless chipsets.